Richelle serves as the assistant to the Star Valley Chamber of Commerce. She graduated from Brigham Young University-Idaho in 2017 with a Bachelor’s in Communication and Advocacy. She’s passionate about helping people see their potential and building healthy relationships. Her current hobbies include home decorating, cooking, and spending time with her fun-loving husband and happy baby boy. 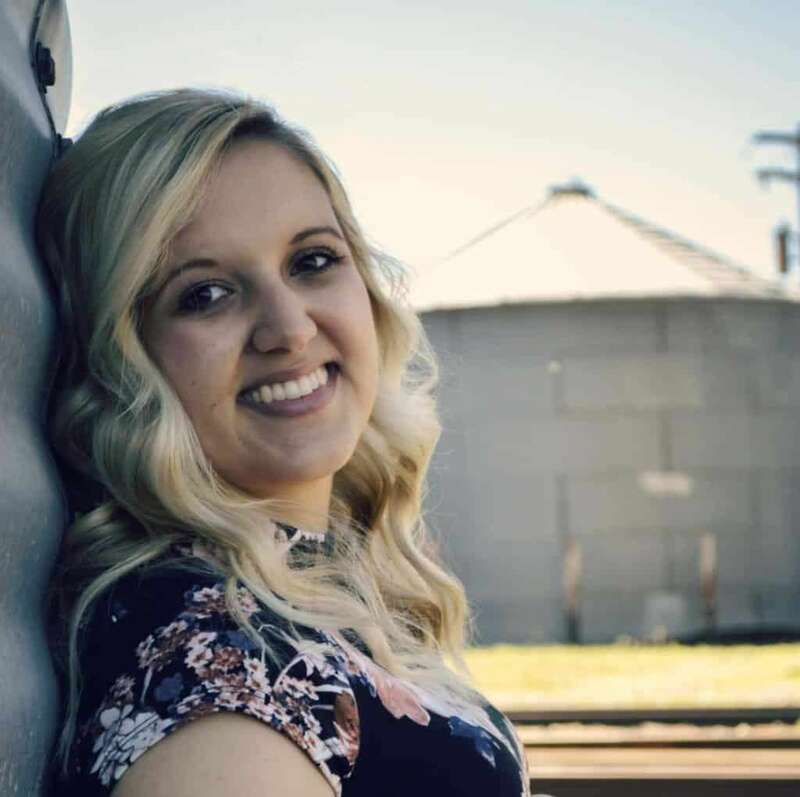 Richelle hopes to strengthen the Chamber membership and help businesses feel connected to one another and welcomed in every part of Star Valley.